Margaret's run in Melodifestivalen had tremendous hype from the very beginning. 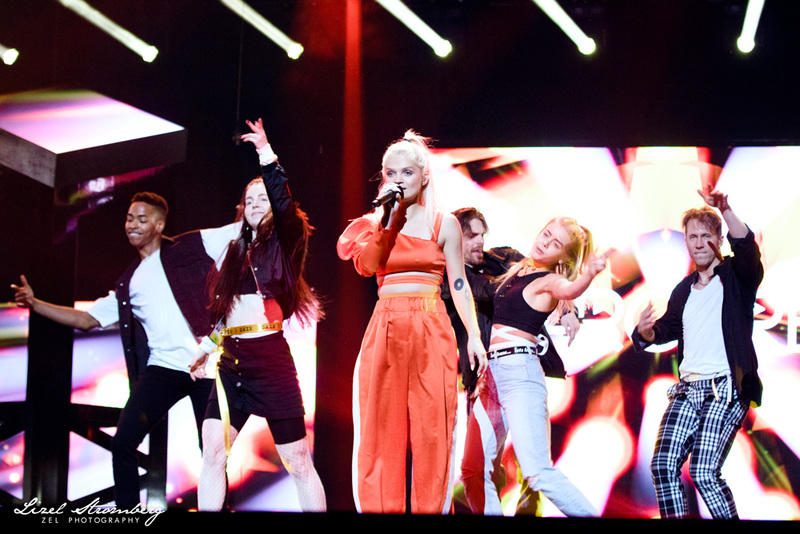 After finishing as the runner-up with the tremendous fan-favourite song "Cool Me Down," which went on to become a hit in Sweden, there were rumors swirling even last year that she'd be tapped to compete in Melodifestivalen. In 2018 she brought a fun and cheery party song called "In My Cabana" that served some well-planned camera work that moved Margaret around the stage to interact with her dancers and backgrounds through various scenarios that matched the song's lyrical narrative and show. Margaret consistently served the attitude required to properly sell the song and always showed up with multiple outfits to try on and mix things up for those tuning in.